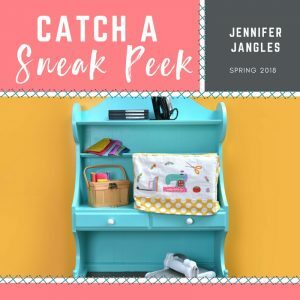 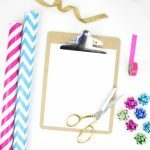 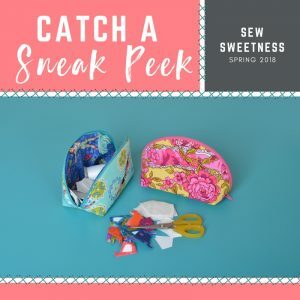 Catch A Sneak Peek Of Sew Sweetness's Spring 2018 Collection! 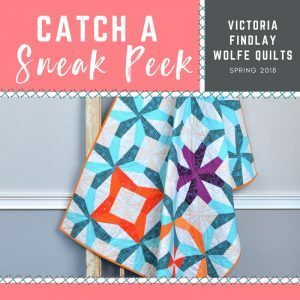 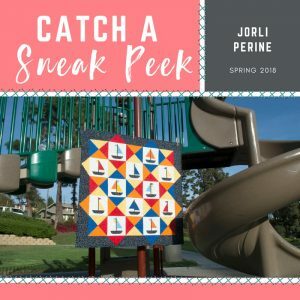 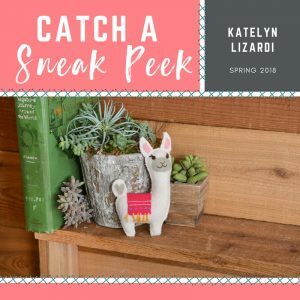 Catch a Sneak Peek of Katelyn Lizardi's Quilt Die for Spring 2018! 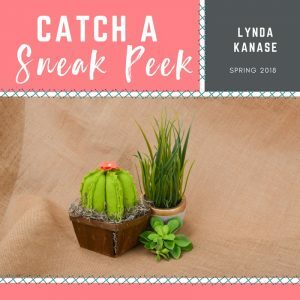 Catch a Sneak Peek of Lynda Kanase's Quilt Die for Spring 2018! 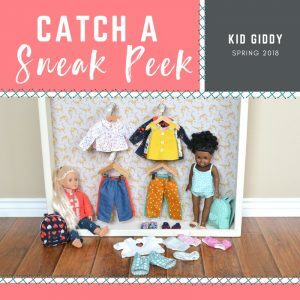 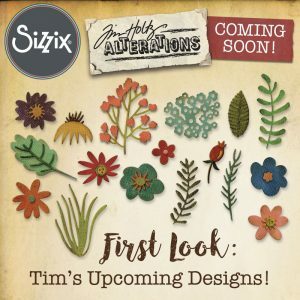 Catch A Sneak Peek Of Kid Giddy's Spring 2018 Collection! 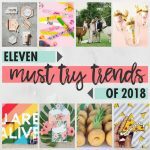 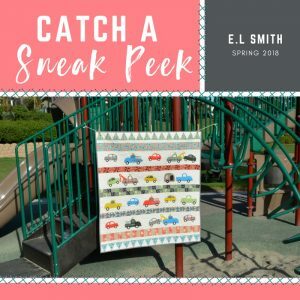 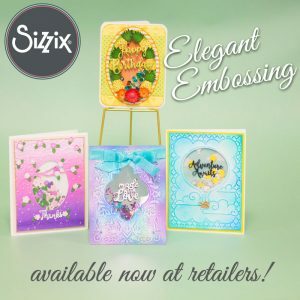 Catch A Sneak Peek Of E.L Smith's Spring 2018 Collection!